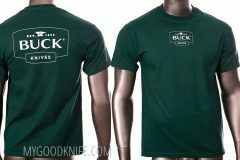 Here you can find t-shirts, aprons and gloves. 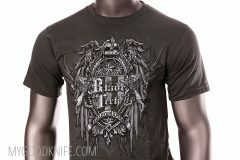 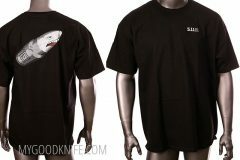 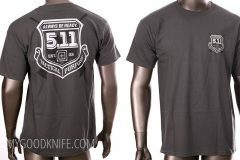 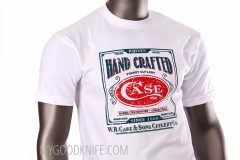 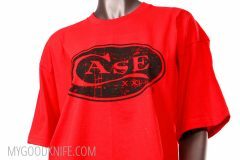 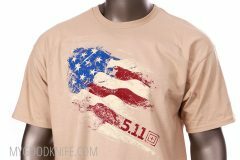 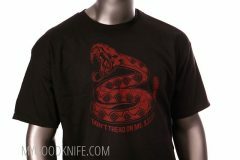 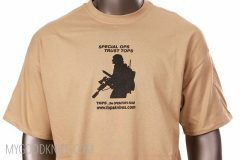 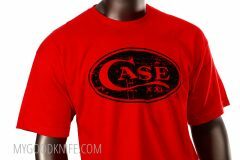 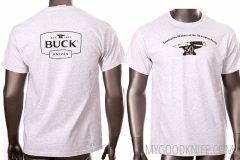 T-shirts 5.11, Buck, Cold Steel, Case and other. 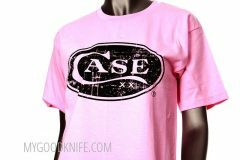 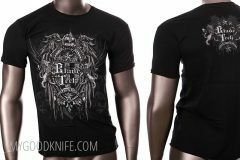 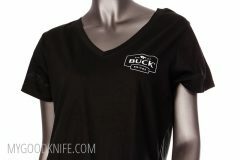 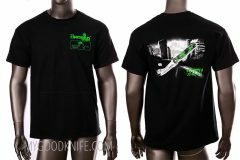 In our selection there are men’s t-shirts and t-shirts for women from knife manufactures.